Battery Lithium Charger. 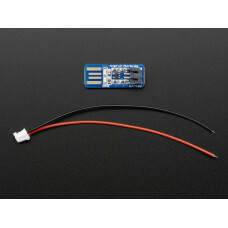 If you need to charge LiPo batteries, this simple charger will do just that, and do it fast! 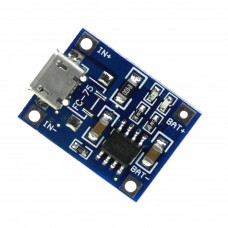 The Lithium Battery Charger can charge 3.7V LiPo battery at a rate of 500mA per hour. 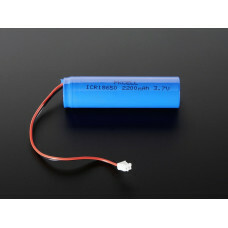 It is designed to charge single-cell Li-Ion or Li-Polymer batteries. Check the data sheet below to see if it will work with your battery. 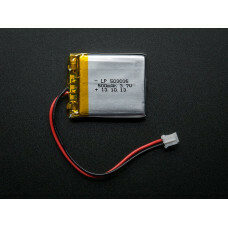 Battery 3.7V Polymer Lithium Ion 1000mAh. These are very slim, extremely light weight batteries base..
Lithium ion polymer (also known as 'lipo' or 'lipoly') batteries are thin, light and powerful. 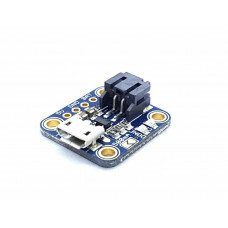 The o..
Oh so adorable, this is the tiniest little lipo charger, so handy you can keep it any project box! 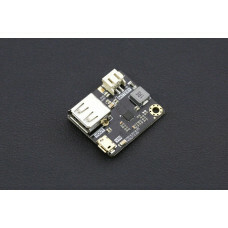 I..
Oh so handy, this little lipo charger is so small and easy to use you can keep it on your desk or mo.. In many applications, we will use lithium batteries as our power solutions. 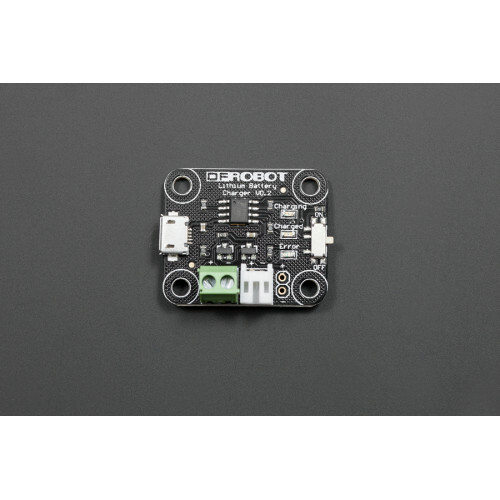 In this kind of applicat..
QUICK SPECS:Charge Module: Linear chargingCurrent: 1A adjustableCharge Precision: 1.5%Input Voltage:..
3.7V lithium batteries are commonly used in many projects. 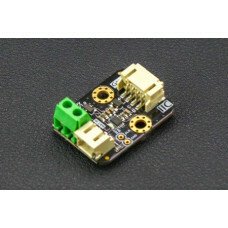 However, the remaining power and voltage ..
QUICK SPECS:Hgh-accuracy voltage detection circuit;Terminal of the charger using high voltage device..